I binged on season 1 of The Expanse this week. (Only 10 episodes in season 1, so a pretty small binge, as these things go.) It’s been a while since I read the books it is based on, and I only had thumbnail sketches of the main characters left in my memory. The cast brought them vividly back to life again. Steven Strait as Jim Holden is too earnest (and keeps reminding me of Kit Harington), but Shohreh Aghdashloo as Chrisjen Avasarala and Thomas Jane as Miller are subtle and excellent. Even though there was a lot of action in these first ten episodes, it felt like a lot of it was setup just to peel back the first layer of the onion. I’m looking forward to season 2. I also watched The American, which was gently paced, elegant, beautifully filmed, but ultimately dull. That was okay, though. I was feeling tired that evening, and wasn’t looking for anything splashy. I did keep getting distracted by George Clooney’s fabulous sunglasses (the Zegna ones) because they’re gorgeous. The whole film felt like a fashion show, with Clooney modelling one understatedly elegant outfit after another. Also watches. Paradox is a film I saw a couple of months ago, but forgot about at the time. I did enjoy it, though. The budget is low, and the performances aren’t special, but I’m a sucker for a tightly plotted time travel story, and this is a good one. 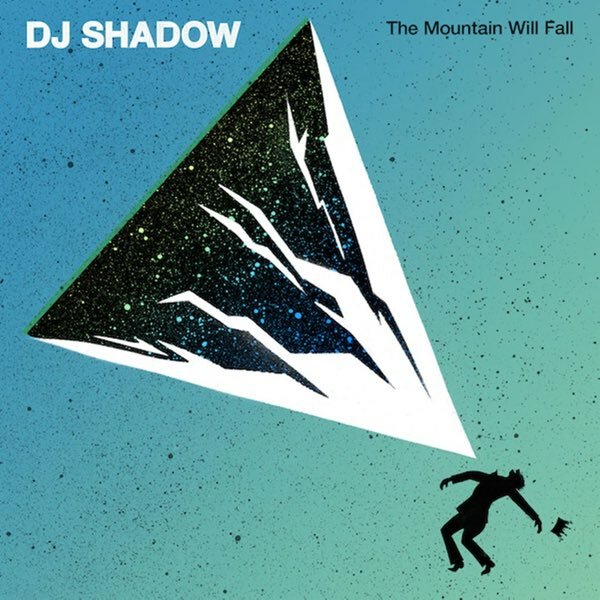 Friday was a garbage fire of a day, but it was brightened by the release of DJ Shadow’s new album, The Mountain Will Fall. 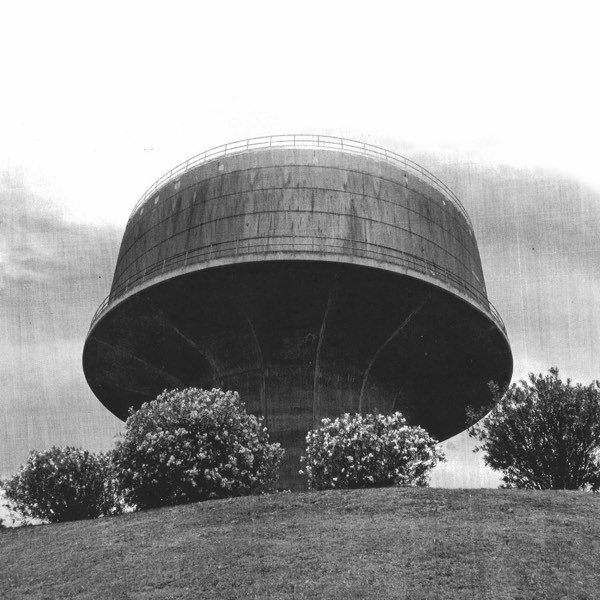 It starts off with a few strong tracks, but the rest of it might take a while to grow on me. 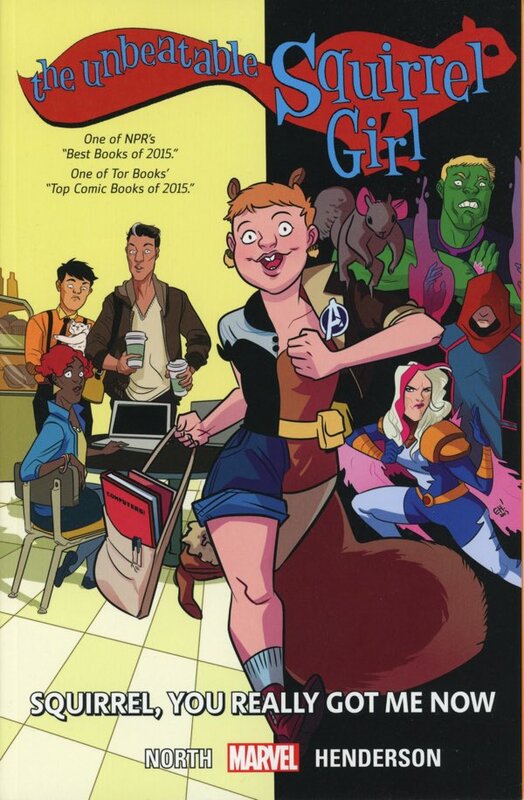 The Unbeatable Squirrel Girl continues to be funny and adorable. 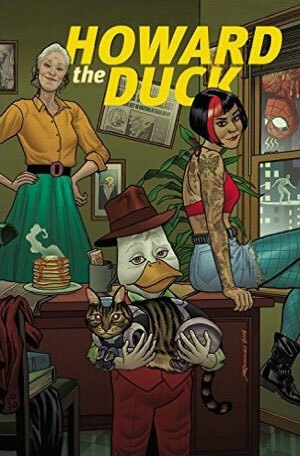 The last two chapters in this volume are the cross-over with Howard The Duck, which I’d already read in that book’s volume 1, but it was fun to see it again. Chip Zdarsky and Ryan North’s absurdity-loving writing styles are terrific natural partners. I’m not emotional over the Brexit referendum result like I was for the Scottish Independence Referendum in 2014. Disappointed, yes, and to be honest somewhat surprised. I had thought that the forces of the status quo would hold sway, like they did two years ago. I’m glad I still had a vote in this one (unlike the hundreds of thousands of disenfranchised migrants who actually live in the UK), and I’m glad I bolstered the Scottish vote for Remain. 55-45 for the UK, 62-38 for the EU. Seems like Scottish voters want both the UK and the EU, with the EU being the more popular choice. Today’s result shows that we can’t have both. I’m curious (read: “anxious bordering on terrified”) to see how this is going to play out. 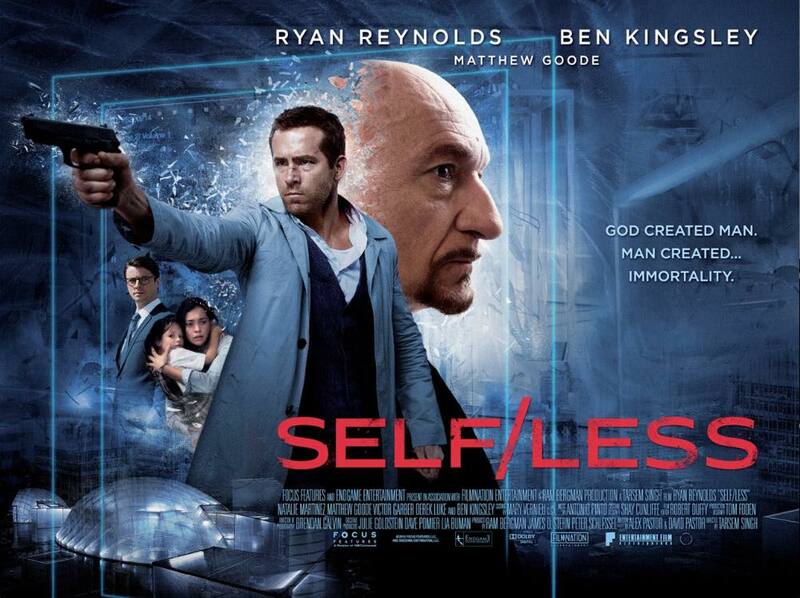 I watched Self/Less on my journey to Edinburgh last week. First of all, it stars Ryan Reynolds, and I’ll watch him in anything and everything. (Aside: I occasionally think about who would be on the guest list for my ideal dinner party. At the moment, I have standing invitations for Ryan Reynolds, Dave Grohl, Ricky Jay, Judi Dench, Shirley Manson, and Kirsty Wark. No seating plan yet.) Secondly, it’s not an action movie. The poster, showing shattering glass and a beat-up Ryan Reynolds pointing a gun, steers you in the wrong direction. It’s a piece of classic “what if?” science fiction that drops a single piece of novel technology (consciousness transferral) into the present day, and closely watches the impact that this has on the lives of a small set of characters. It spends a lot of time on the very real personal consequences of the technology, the emotions that the characters have to wrestle with, and the moral decisions they have to make. In a way, it reminded me of Eternal Sunshine of the Spotless Mind. Very different films, don’t get me wrong! But both of them are thoughtfully concerned with consequences in a way that your typical action/sci-fi flick is not. The characters undergo a journey, and come out changed. I liked it a lot, and I can’t quite understand how it ended up with such a poor 19%/47% rating on Rotten Tomatoes. On Wednesday evening after work, I happened to be walking past the Omni centre at the same time as a showing of The Nice Guys was starting. I had seen the trailer and thought that it looked fun, but that it was probably something I’d catch once it was available for streaming. The timing was just right to see it in the cinema, though, so why not. 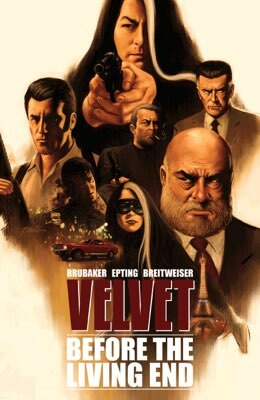 True to expectations, it was a playful lo-fi remix of buddy action movie tropes, with great on-screen chemistry between Russell Crowe and Ryan Gosling. Recommended. On my trip back home on Friday I started watching Denis Villeneuve’s Prisoners with some trepidation. I was uneasy because the memory of Enemy is still vivid, and the gritty ambiguity of Sicario just cemented my opinion that Villeneuve is a filmmaker who is wants you to feel uncomfortable. Prisoners is on the Sicario side of the WTF scale. Two families’ lives are ripped apart when their young daughters go missing. As the police (Jake Gyllenhaal as Detective Loki) investigate, one of the fathers (Hugh Jackman) pursues a parallel obsessive quest to get them back. He doesn’t have legal procedures to adhere to. How far is he willing to go to find them before it’s too late? At the same time, the police investigation takes bizarre turns that hint at a much bigger conspiracy. The maze symbology and mentions of a serial abductor known as “The Invisible Man” made me think of Michael Marshall Smith’s Straw Men series. Just as Sicario and Enemy, it’s a film that takes its time. It lets the feeling of discomfort linger, and lets the tension rise slowly. Performances are great all round, and cinematography (courtesy of Roger Deakins, who was DP on Sicario) is perfectly matched to the gaunt and sombre atmosphere. It’s not a film I’ll go back and re-watch in a hurry, but I rate it very highly. 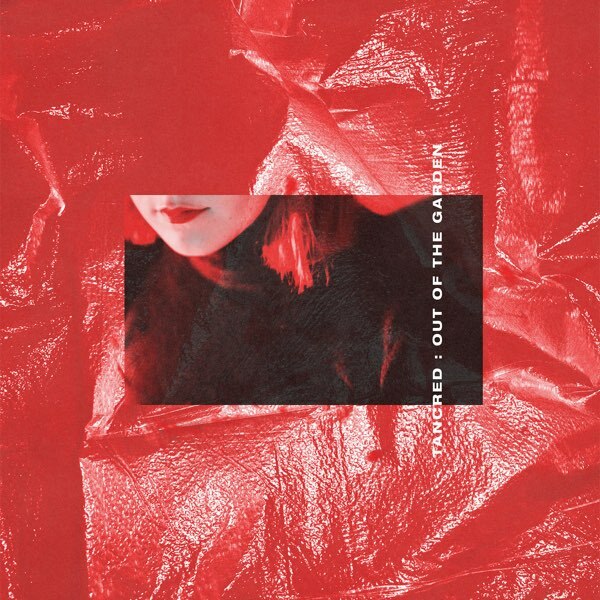 This week I have been mostly listening to High by Royal Headache (recommended by Andy at work), Out of the Garden by Tancred, and Area 11, whose new album is not out yet. If the single “The Contract” is a hint of what’s to come, though, I’m excited. It’s bright and catchy with a terrific Muse-like guitar intro and bridge. Looking forward to seeing them live at the Mash House in Edinburgh next month. I’ve also been ever so slightly earwormed by “Be The One” by Dua Lipa. Where by “ever so slightly” I mean “waking up with it in my head every morning for the last seven days”. Great pop song. For a long time, my standard trip to Edinburgh was out late on a Tuesday evening (EasyJet flight 6924, departing 21:40), and back early on a Friday evening (flight 6923, departing 18:40 depending on the season), giving me three days in the office. This year I’ve been trying to shake things up a bit, sometimes flying out on a Sunday afternoon and back on a Wednesday evening, or even extending the trip to four days. For my recent trips in April and May, though, I tried something even more radical: flying during the day! I tried EasyJet’s Monday lunchtime flight at 13:15 twice. It allows me a couple of hours of work in the morning before I leave, and I can get to the office by about 15:00 to finish off the afternoon there. I also tried KLM’s 07:10 morning flight once, which gets me to the office at just after 09:00. These variations were a successful experiment in the sense that they showed me I prefer to do my work travel in the evenings. Schiphol is busy in the middle of the the day. Everything felt rushed, from getting out of the house, to catching the airport bus into Edinburgh, and speed-walking from Haymarket to Quartermile. And the first hours of the morning and last hours of the afternoon didn’t make up for it in terms of productivity. As for getting up in time to catch a 07:10 flight from Schiphol: no. Just no. So it was a pleasant relief to be back on the evening flight the other week. Even though my previous trip had only been two weeks before that, it felt like my first time in ages. I was back in the groove. Even better: I was staying at Pollock Halls again, for the first time this year. I’m so familiar with the place now that it almost feels like coming home. The price of an overnight is noticeably higher now than when I first stayed there in 2014, but it’s still good, reliable, peaceful, with a great location, and a breakfast buffet to die for. It also has the best wi-fi of any accommodation I’ve tried in Edinburgh. 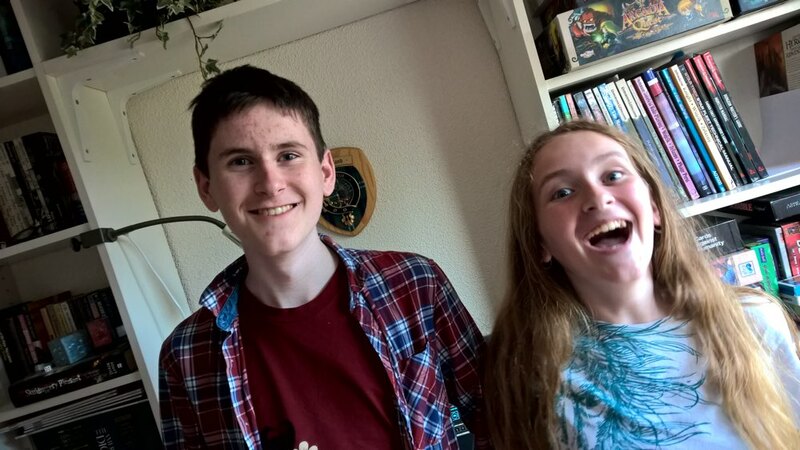 On a whim, just before Abi drove me to the airport, I took some photos of Alex and Fiona. Work is pretty tense and stressful right now, and I found myself occasionally pulling my phone out and just flipping through those photos to remind me of life outside the office. If I can get them to cooperate, I might make a habit of taking snaps of them before every trip. On the Thursday I got up early to go to the Glasgow office, where we were having a team lunch to celebrate a big release. On the Friday I finished work and headed up to visit Mum & Dad for the weekend. When I travel back home from Edinburgh, I always walk to catch the airport bus from Waverley Station, and I know exactly how much time I have to allow myself to get there. I thought I had it all timed to catch the 17:47 train to Perth…except that it was actually a 17:43 train. Fortunately there was another one twenty minutes after that, but I would have to change at Stirling. Not a problem. Suitcase that was pulling out of the station on the train to Dunblane. I had put it up on the luggage rack above my seat, and I had been trying so hard to remember to get off at Stirling that I hadn’t set a mental reminder to take the suitcase with me as well. My usual train journey in Scotland is on the Edinburgh-Glasgow route, and I don’t normally have a suitcase with me. Nonetheless, I felt like a complete idiot. I spoke to the station staff, and they were very helpful. At that time of the evening, the train terminates at Dunblane station, turns back around, and gets back to Stirling less than an hour later. The Dunblane station isn’t staffed at that time either, so the conductor wouldn’t have anywhere to drop off any lost property. They said that in all likelihood the conductor would spot my bag when he walked the carriages at the end of the route, and I’d be able to get it when it passed through Stirling again. Which I did. Apparently this happens pretty regularly. Of all the trains I could have left my bag on, this was one of the best: the turnaround from Stirling to Dunblane was only fifty minutes, so I was on my way again without too much delay. Mum & Dad laughed at me, of course, but they kept dinner warm until I got there. 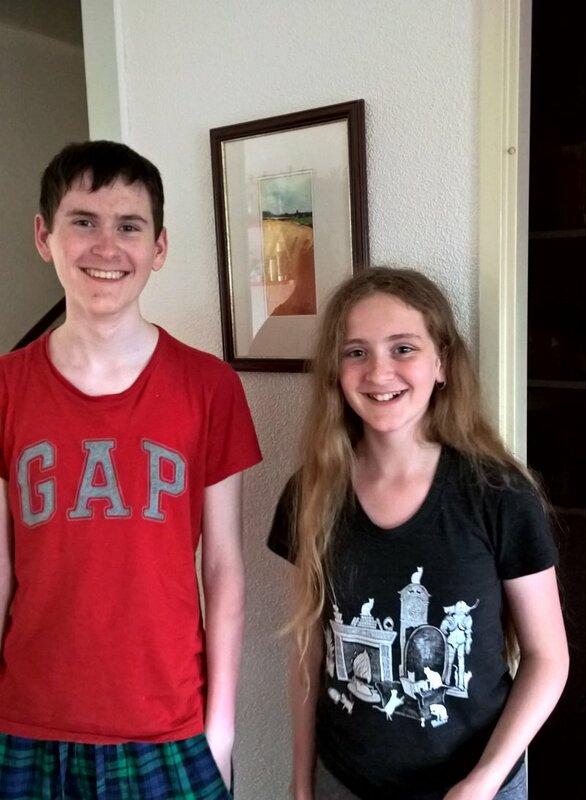 On Saturday we had originally thought of driving down to the Crawick Multiverse, but we decided it was too far to go, and would involve too much walking. 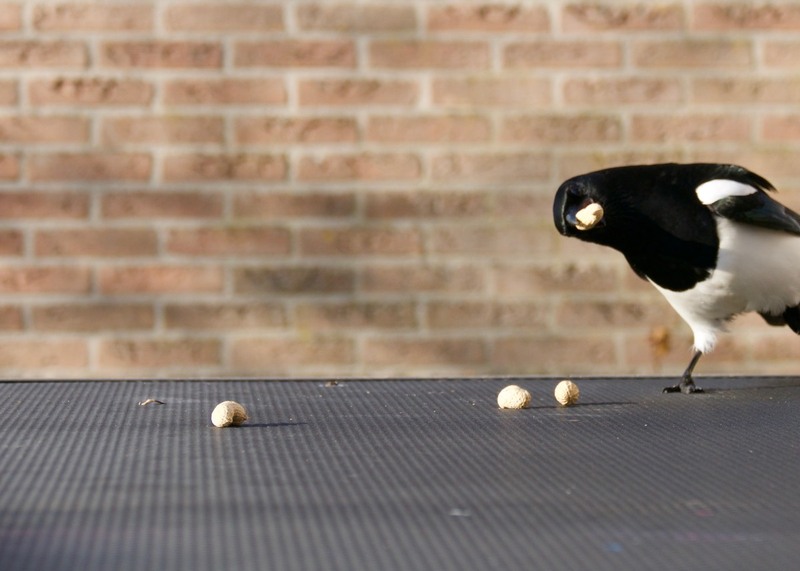 Instead, we spent the whole day sitting out in the glorious sunshine, just hanging out and chatting. 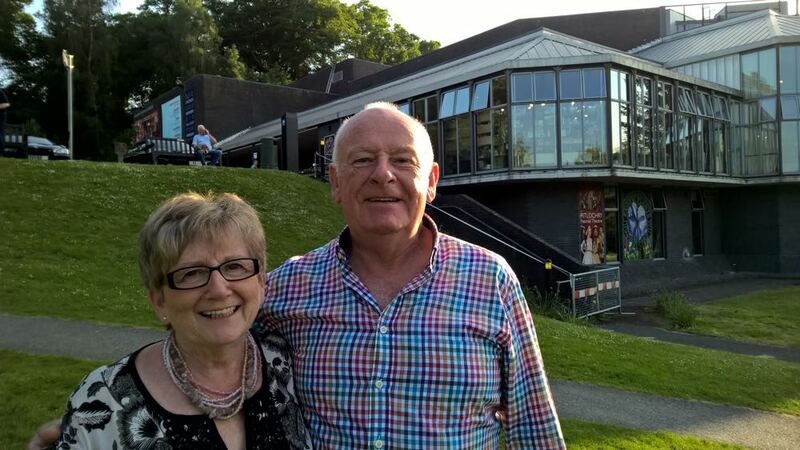 In the evening we went out for dinner at the Port-na-Craig restaurant in Pitlochry, and saw the play Thark at the Pitlochry Festival Theatre. Although I go to a lot of concerts, I honestly can’t remember the last time I went to the theatre to see an actual play. The first half was a classic farce of miscommunication, with everyone fibbing to each other about their affairs, and trying desperately to keep their stories straight. 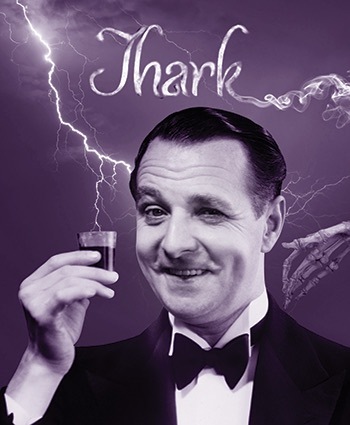 The second half relied more on physical comedy, but the engaging cast was adept at both. It was delightful, and we walked out of the theatre beaming from ear to ear. 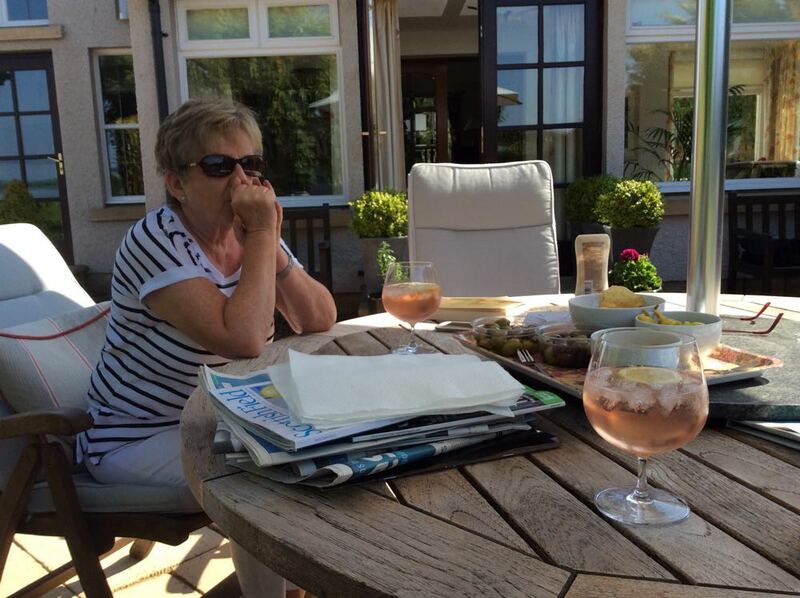 The weather was amazing on Sunday again, and we spent another day sitting outside, listening to the French Open Tennis final between Andy Murray and Novak Djokovic, munching pickled peppers, and sipping gigantic gin and tonics. In the evening we watched the second episode of the new Top Gear, and the first episode of City in the Sky, a fascinating documentary about what it takes to keep over a million passengers in the sky at any given time of day. 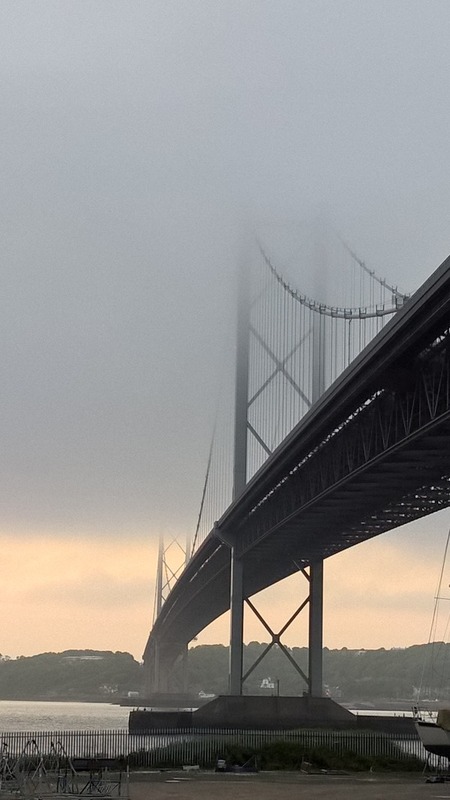 I took the train back down to Edinburgh on Monday morning. In the afternoon after work I dropped my bags at my B&B (Regis Guest House) near Tollcross, and took the train out to Queensferry to meet up with Alan. We had a beer at the Ferry Tap, a curry at the Queen’s Spice, and a whisky to finish the evening back at the Ferry Tap. 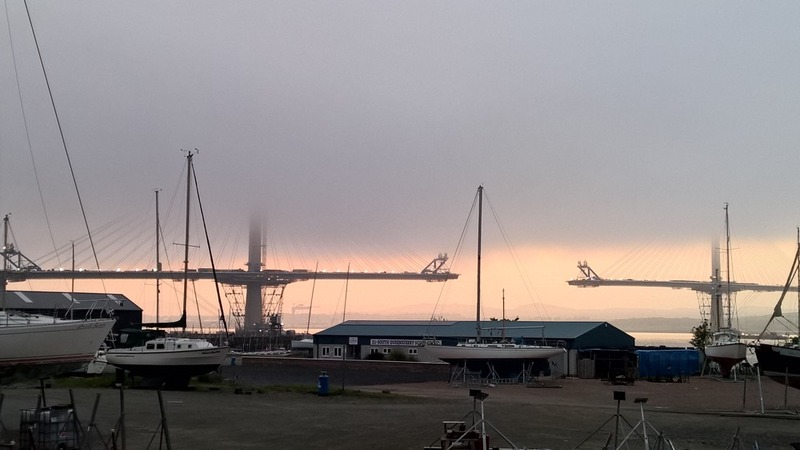 We also took a wander down to the marina so I could ogle at the construction of the new bridge. The tops of the towers were hidden in low clouds, and it looked amazing. I mis-timed the train, and took the bus back to Edinburgh. The next day confused me, because I was going to be flying home in the evening, and it felt like Friday all day. 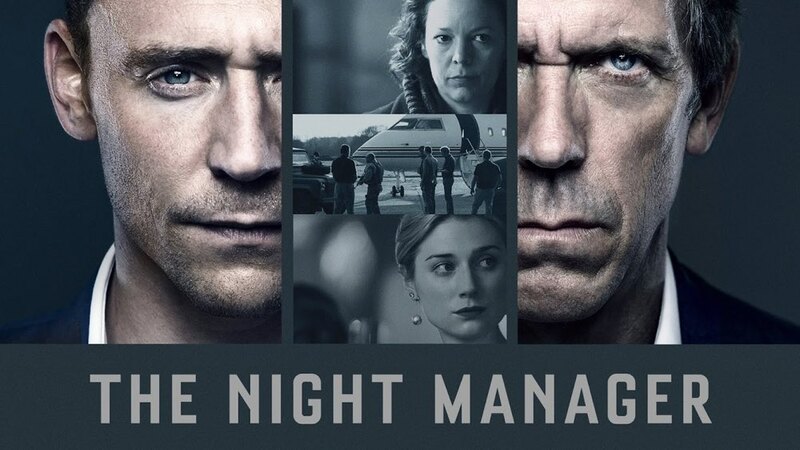 The Night Manager struck me perfectly right: spy intrigue with tension that build and builds without elaborate shoot-outs or a finale based on two dudes punching each other. The glamorous settings don’t feel gratuitous, and the heroes and villains are fleshed out with motivations that fit. I loved it. With regard to X-Men Apocalypse, I agree with many of the points in Devin Faraci’s review at Birth Movies Death. I thought the first hour had a lot of slow-burn potential, but then they decided to skip the middle and go straight to a giant world-destroying finale. The very worst part of it was how Xavier and Magneto just shrug off the mass destruction and inevitable (though not explicitly shown) cataclysmic loss of life that Magneto just caused with a “let’s agree to disagree, old chum” conversation right at the end. Let’s see what those crazy scamps will get up to next! It was bad. The Big Short was good, if a little abstruse at times. It tries to make the 2008 financial crisis more understandable without dumbing down the fundamental concepts. It uses a set of human stories to frame the whole thing, without making them the real focus of the story. You see events unfolding through their incredulous eyes, but you don’t end up caring more about them than the crash itself. The film walks a fine line very carefully, and successfully. I’ve read Michael Lewis’s book, and this was a great way of turning it into a watchable feature film rather than a documentary. I only half-enjoyed the new Ratchet & Clank game. It gave me a satisfying burst of nostalgia for the original game, but it’s hard for something like that to live up to the memories. 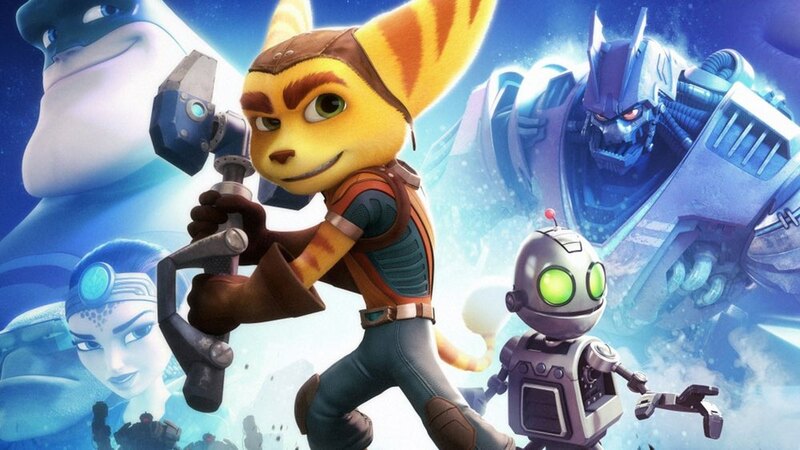 I was disappointed that the relationship between Ratchet and Clank was left so ill-defined. They were thrown together, and from that moment onwards their goals and loyalty to each other was never in question. The game just ticked all boxes of game mechanics (insane weapons, hoverboards, grind boots, gold bolts, etc.) without giving the characters space to really grow and establish themselves. By the end of it I was torn between wanting to just finish the game quickly and be done with it, and hang back to get 100% on all the collectibles right then, because I knew I would never play through the whole thing again. 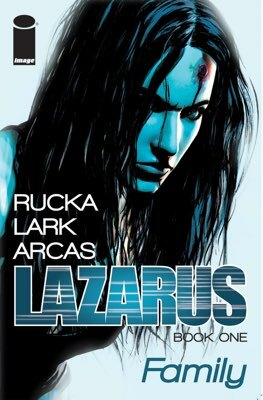 New comic series for me: Lazarus (dystopian futuristic sci-fi set in a world of enormous economic disparity, ruled by a handful of feuding families) and Velvet (1970s spy thriller). Both good. I’m still enjoying Howard the Duck, too. This volume balances the silly with a more serious and emotional storyline. Still plenty of silly, though. I’ve also just finished Shock Wave by John Sandford. Lightweight summer reading. A little too far-fetched. Although he’s great as a secondary character in the Lucas Davenport novels, I still don’t like Virgil Flowers all that much as a protagonist out on his own. Music — my listening over the last month has mostly been tracking the gigs I’ve been to: Garbage and the Pearl Harts, The Heavy, Bleached, The Joy Formidable. Also The Hip, for whom I have not obtained a concert ticket. Even though we’ll be on the same side of the Atlantic while they are playing their farewell gigs, the travel and ticket would je just too expensive, even if I could get one.